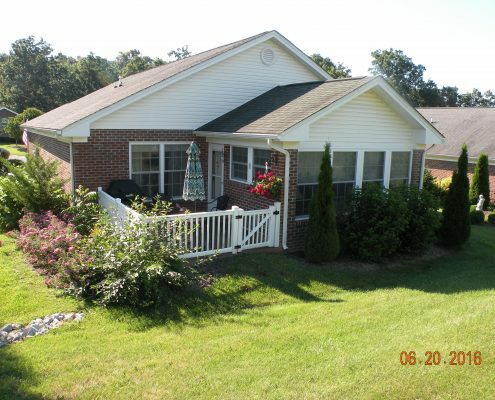 Jim and Trent Shreckhise Deliver Top Quality Landscaping Services With Honesty and Integrity. 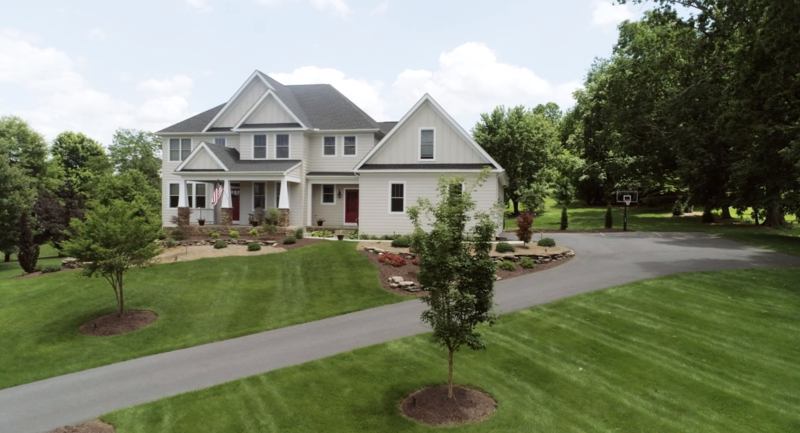 As owners and operators of a third-generation family landscaping company, Jim and Trent Shreckhise infuse core values of honesty, integrity, and customer service through every facet of their business. 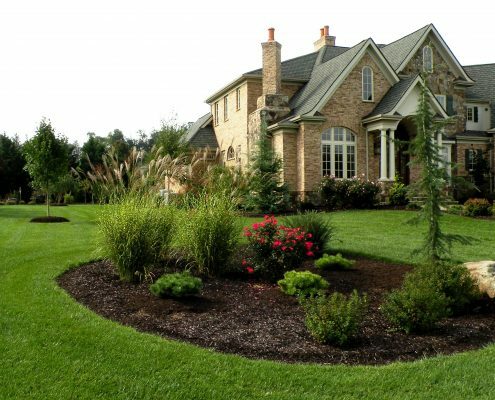 Shreckhise Landscape & Design provides high quality commercial and residential landscaping services with open communication and a personal touch – we want to earn both your business and your trust. 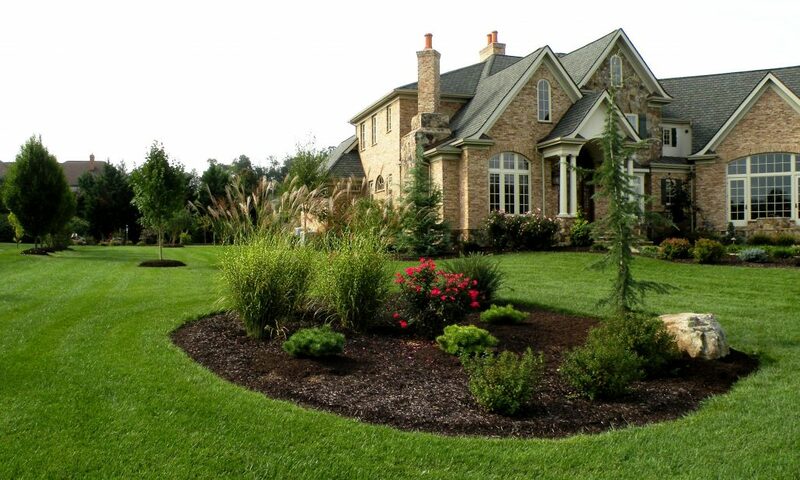 Have Confidence In A Landscaping Company With Over 70 Years of Experience In The Valley. Jim Shreckhise Landscape and Design Service began in 1945 through the determination and hard work of Jim’s dad, James Moore Shreckhise. 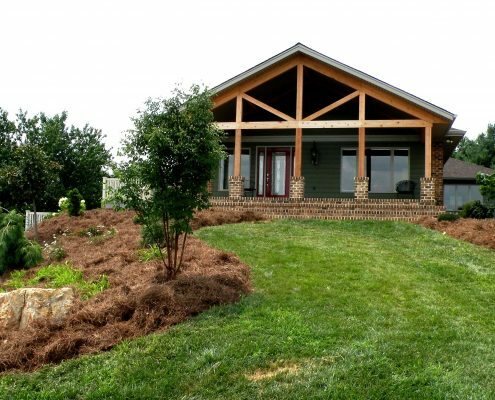 Since its inception and through a few different name changes, Shreckhise Landscape & Design has enjoyed a loyal following of clients and a stellar reputation for doing good, honest business in the Valley. We bring over 70 years of professional relationships, exemplary customer service and landscaping experience to every job. Functional Landscaping Solves Problems and Looks Beautiful. 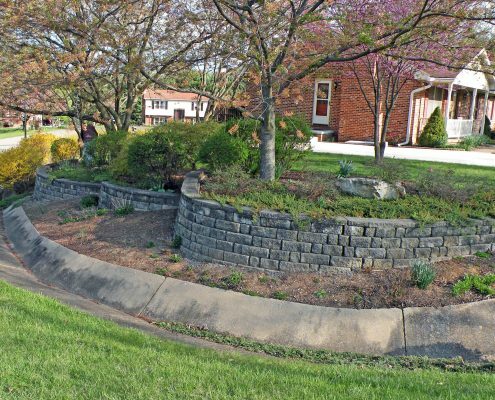 Jim and Trent Shreckhise help you solve property issues with carefully planned landscaping. Every home exhibits unique landscape challenges. Well thought out design solves many problems such as drainage and privacy issues. 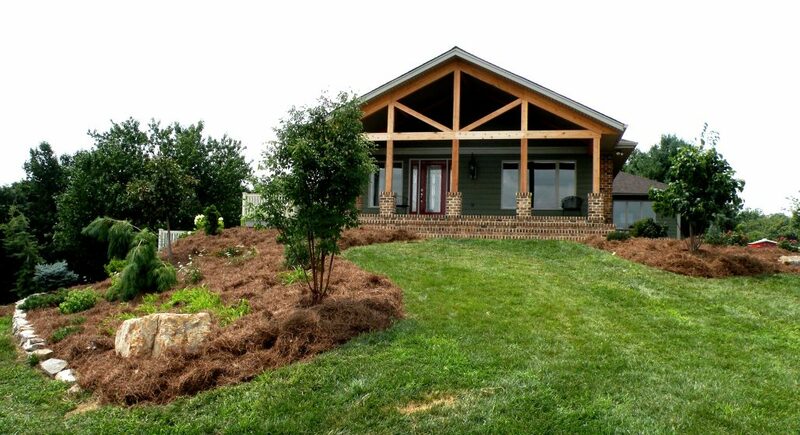 We understand that your landscape needs to be both functional and visually pleasing. Check out our gallery for examples of our work. 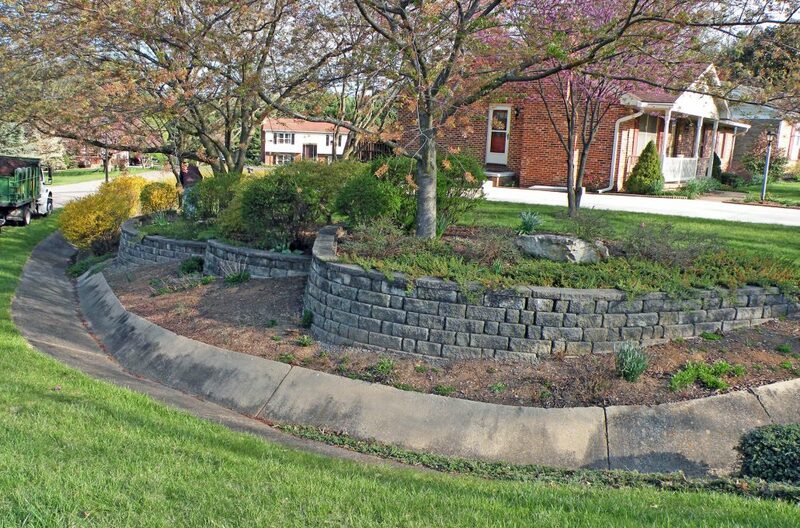 Shreckhise Landscape & Design Adds Style and Value To Your Home Or Commercial Property. The front of your home or commercial property is the first thing that people see when they arrive. 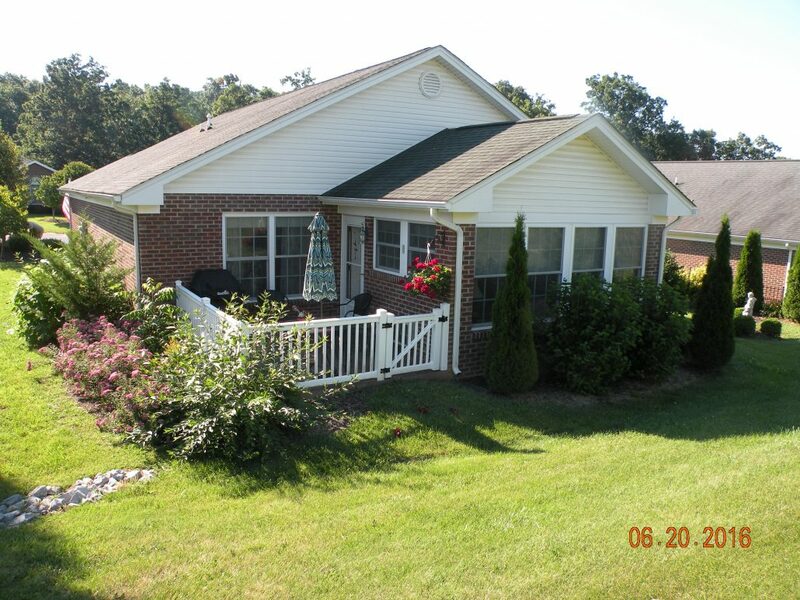 Landscaping adds curb appeal and increases the value of your home, housing development or property. Creative and unique landscapes also add a level of sophistication to the face of your property that leaves a lasting impression on anyone arriving or simply passing by.